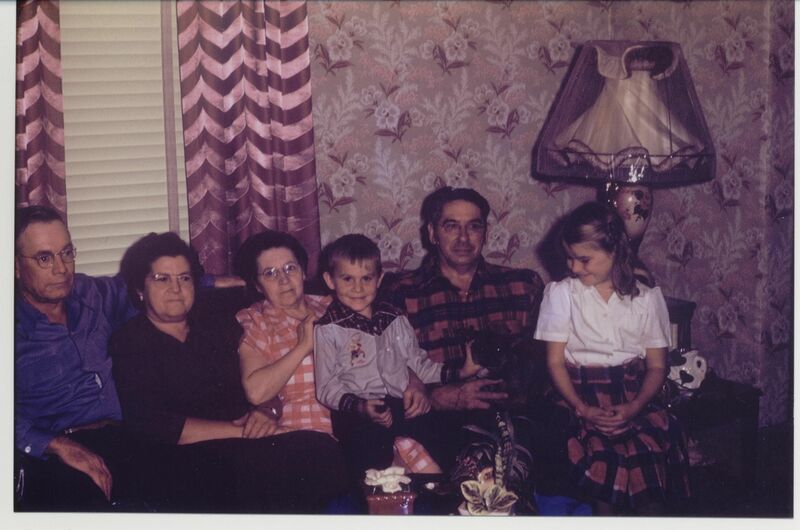 Talking to older relatives is a critical early step in genealogical research. Do this as soon as possible. Don’t wait until tomorrow because your relative may suddenly not be there. Discussions should be an equal exchange of information and should not be an interrogation. Let your relative talk, do not interrupt them. Their conversation will make them feel comfortable. Learn to listen. Try to check the information from oral histories – treat information as clues. Re-visit your relative after you have new and exciting information to show them. Seeing your material may turn on their memory for another story. CreateSpace is down and no longer usable to publish my family histories. All of my previous work was moved to Amazon’s Kindle Direct Publishing (KDP). This created a problem for family histories because Amazon now demanded all published work be available for public sale which removed the privacy from my family histories. I now use Lulu.com to self-publish my family histories that I want to remain private. Lulu allows us to publish our works using three options: retail, direct, and private. Family histories can remain private using the direct and private option. The private option requires all purchases of the book to go through the author. The direct option creates a private web page for the book that can not be found by search engines and can be accessed only through using the correct web address assigned to the page. I distribute this address to family members by including it on the copyright page of the books that I give or sell privately to family members. These two options are similar to how my family history books were set up on Createspace before the changes made by Amazon. 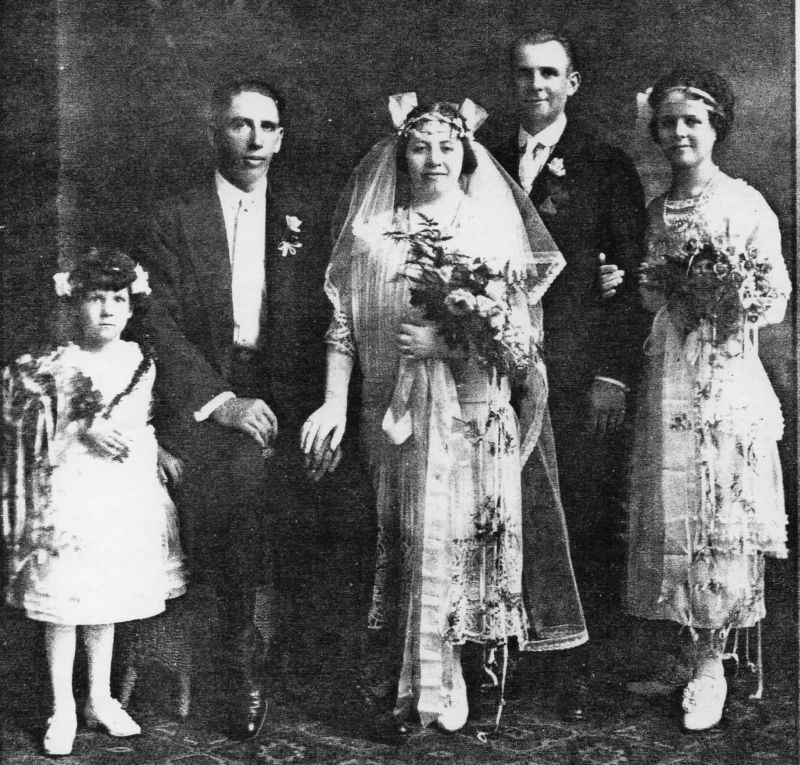 I had considered publishing on Lulu.com when I first began publishing my family histories but decide to use Createspace because the cost of the books was much lower at Createspace. One of my family histories is 482 pages and would cost $6.63 on Createspace but now costs $15.86 on Lulu. Since I no longer have Createspace as an option, Lulu is currently the best option to publish a family history and preserve its privacy and have convenient ordering for family members in the future. However, if privacy is not an issue than Kindle Direct Publishing (KDP) is a more cost-effective option. I write family histories to save the stories, pictures, and family history for my children, grandchildren, and all of my future generations. Family gatherings, especially at Christmas time is a great time to start doing this for your family. Collect what you can, write down what you hear, and save them in a ring binder. Organize them by family and ancestor. I hated writing in high school and college but I love doing this. Please try to start. If we don’t do it, who will? I’ve been busy this fall writing. I just published a new genealogy book for Czech and Slovak Genealogy Research. 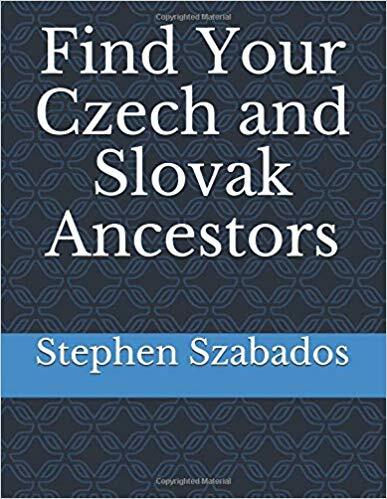 This book is designed to give the researcher the tools needed to research their Czech and Slovak ancestors and find possible answers to the origins of your heritage. The book outlines a simple process that will identify where your ancestors were born and where to find their records. The book lists many up-to-date sources of information that will add to your family history; identify where your ancestors were born and where to find their Czech and Slovak records. Traditional sources are covered but it also discusses many new and exciting sources for records. The book includes many sample documents and tips that should prove useful for both the beginner and the veteran genealogist. The information in this book covers the most up-to-date collection of sources for Czech and Slovak genealogy and should prove to be invaluable when doing your research. This book is for people with roots in Bohemia (Czech), Slovakia, Moravia, or Silesia who feel the need to develop, preserve and share the genealogical, historical and cultural knowledge of their ancestors. For the past few years I have used Createspace.com to published family histories that have been well-received by my family. These are self-published, print-on-demand, economical and private. Amazon is changing and my perfect solution for sharing my family histories just got harder to do. Amazon owns Createspace.com for their print-on-demand books. They also own Kindle Direct Publishing (KDP) which they used to publish eBooks. Today, they announced that Createspace.com production is being moved to Kindle Direct Publishing (KDP). I also got a second email that informed me that all of my print books would have to be made available on Amazon. This second emailed makes it almost impossible to keep my family histories private and limited distribution to my family members. On Createspace.com I could deselect all channels of distribution which meant only I could order my family history books. This kept non-family members from order the books but now this option will disappear when all of my books are transferred to KDP. I still recommend organizing our genealogy research into summaries and then into large Word documents. This allows me to be more efficient when doing research, makes it easier to share information with family members, and will probably be saved by family members. However, publishing in book form will increase the chances that it will be saved for future generations. Amazon is just beginning to implement change and many details are not available. Hopefully, they will allow some way to allow for some books to be private. Because publishing my family histories for family members is very important, I will continue to look for platforms to do this. Stay tuned for future developments.